April 3, 2018 – Orlando, Florida: Aeolus Energy Group (AEG), a market leader in wind turbine maintenance and repair has announced a major expansion in the developing US offshore wind market. The company has begun development and construction of several key assets. 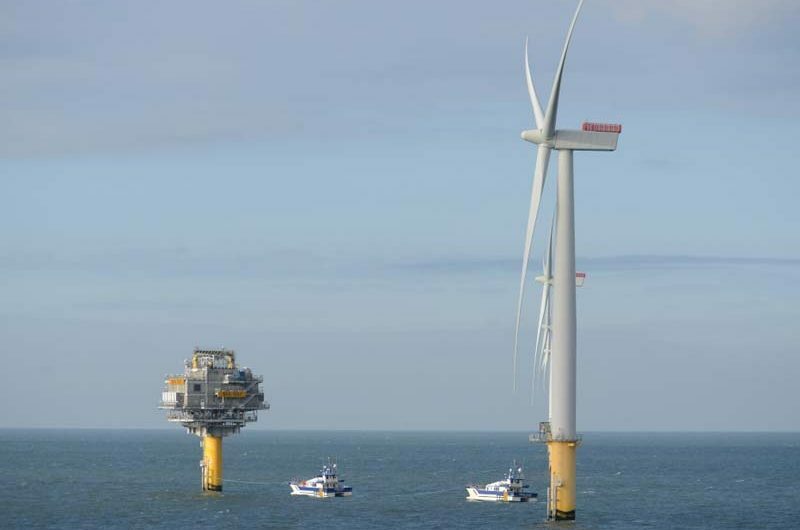 Jones Act : Offshore wind farms in the United States have to be compliant with a law known as the “Jones Act.” The Jones Act requires the use of US- built vessels owned and operated by US citizens, and manned by US citizens in certain circumstances . Elia Golfin BIO : With vast experience in the Onshore/Offshore wind and Solar energy industries, including a variety of executive posts, Golfin brings considerable insight to his position as Founder and President of Aeolus Energy group. A technology and aircraft enthusiast, Golfin is a long-time airline pilot, who flew routes in the United States, Australia, and Europe. He completed a Bachelor of Aviation at the University of Western Sydney, mastering such courses as aircraft mechanics, aviation safety, aerospace dynamics, and aviation management. He also earned an Advanced Diploma of Aviation at Navair International Flying College. A native of Australia, Golfin currently lives in the United States. Congratulations on this exciting news. We would welcome the opportunity to work on your Crew Transfer Vessel needs.